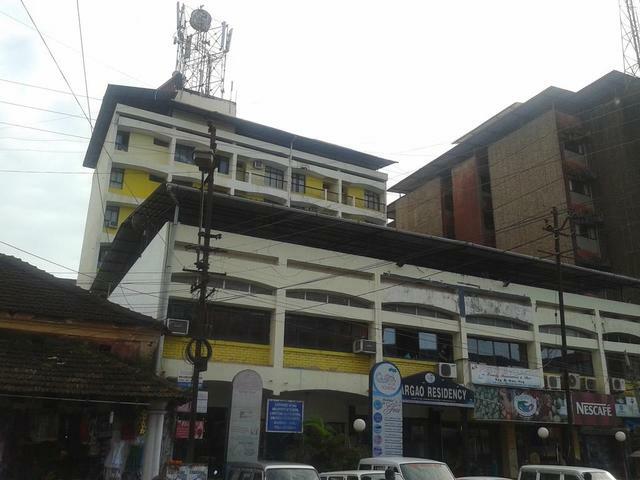 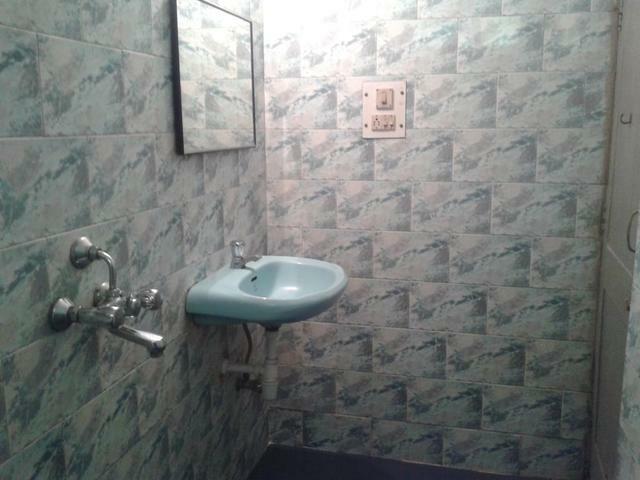 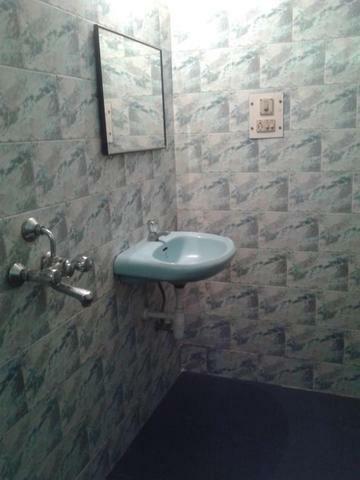 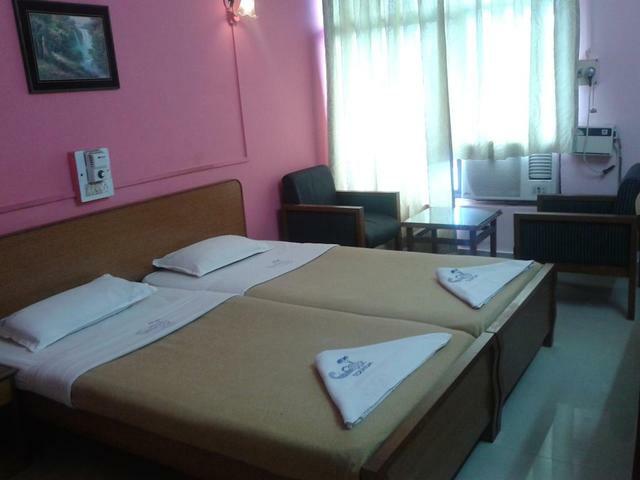 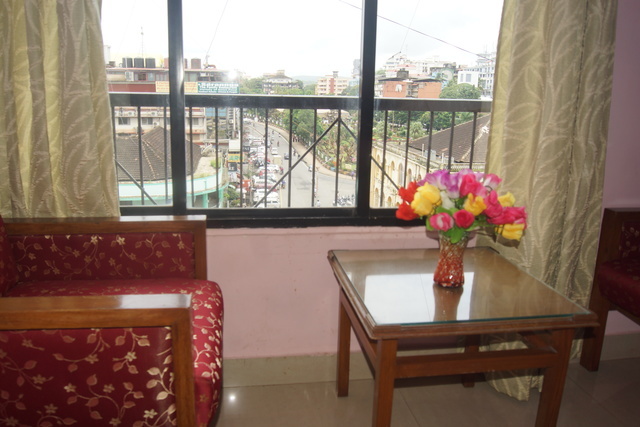 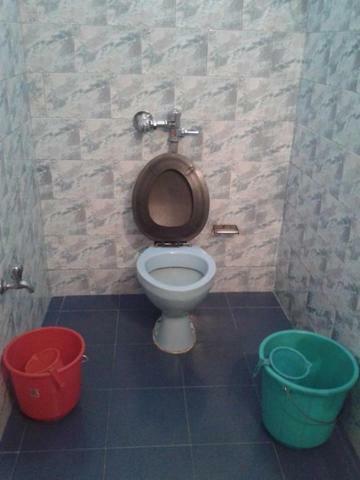 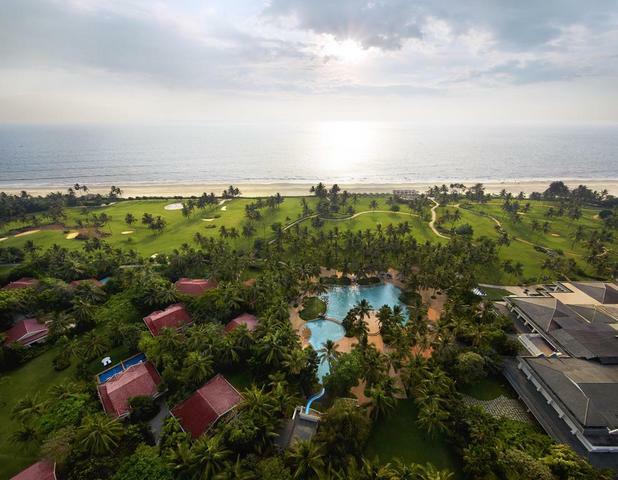 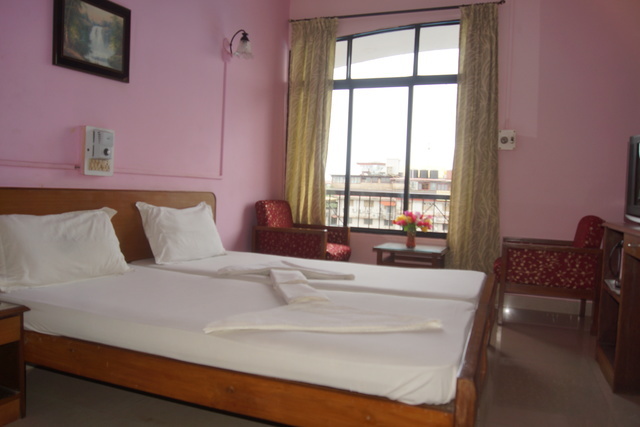 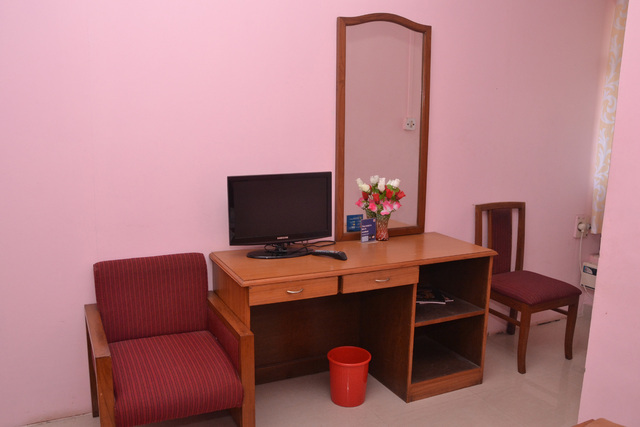 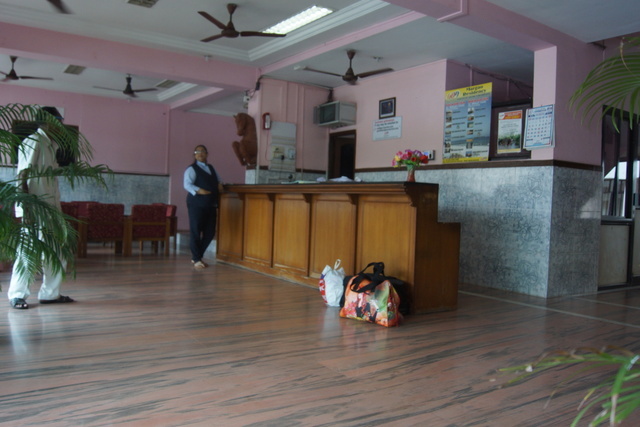 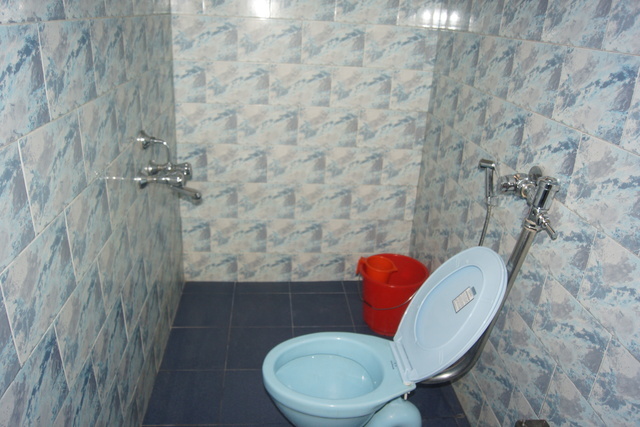 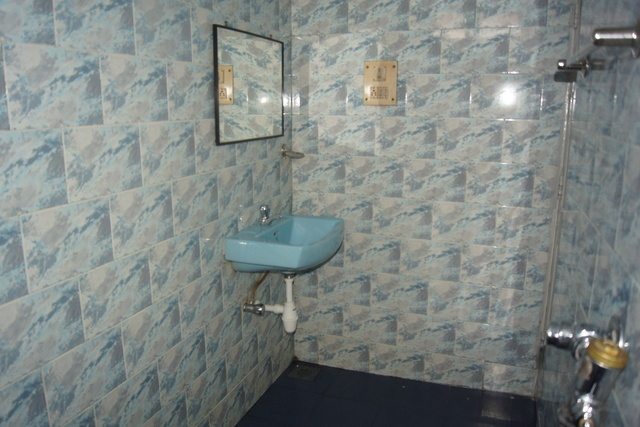 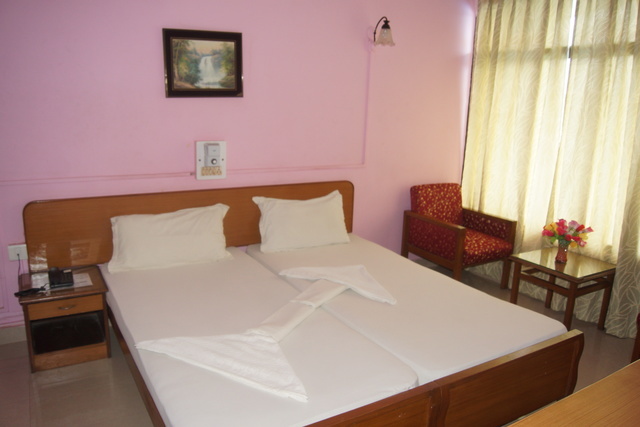 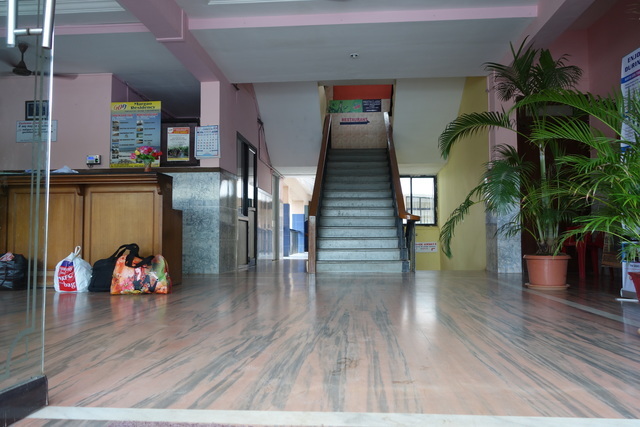 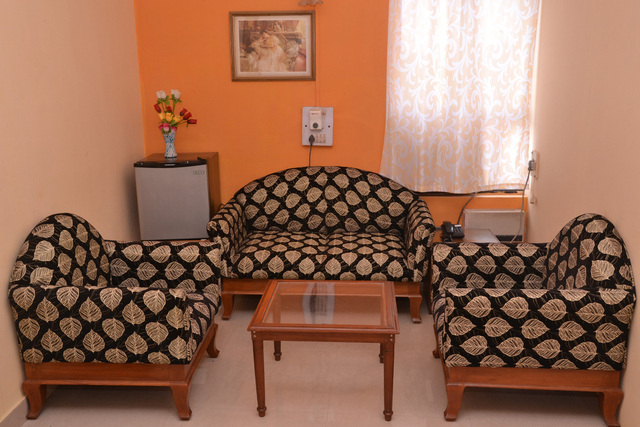 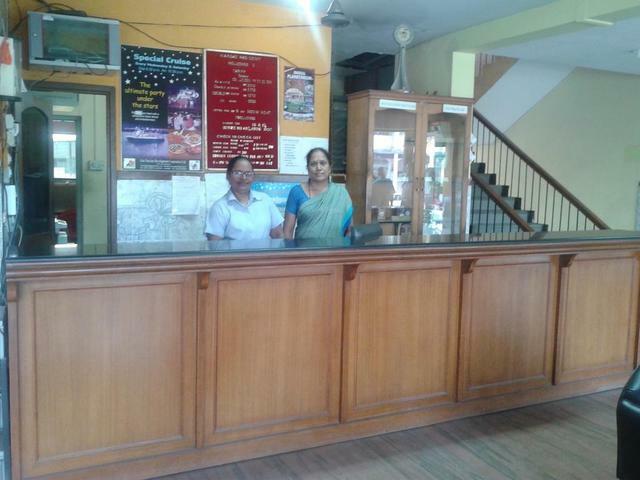 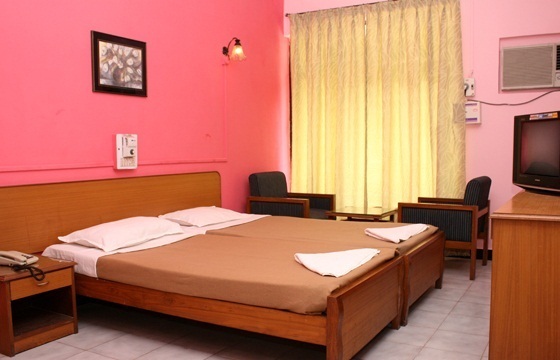 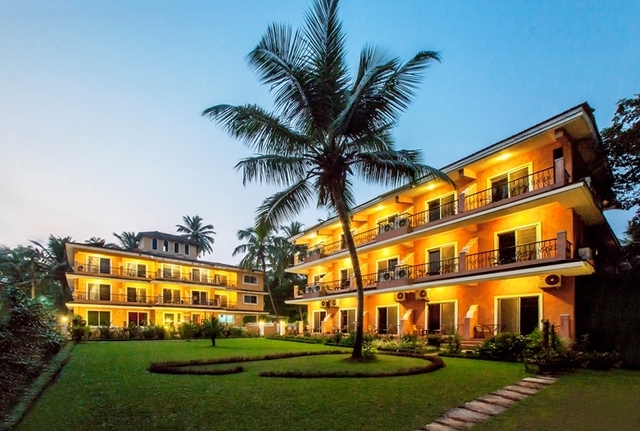 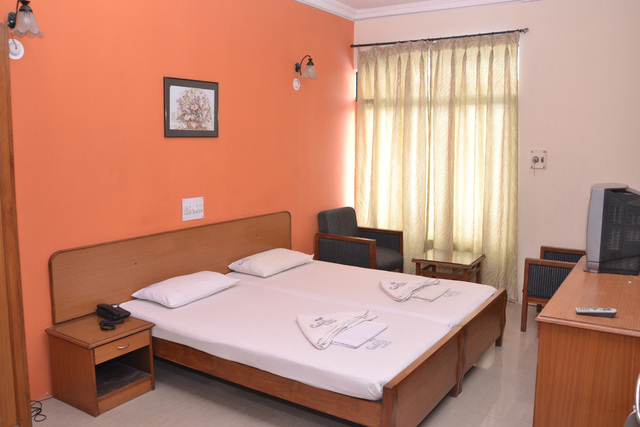 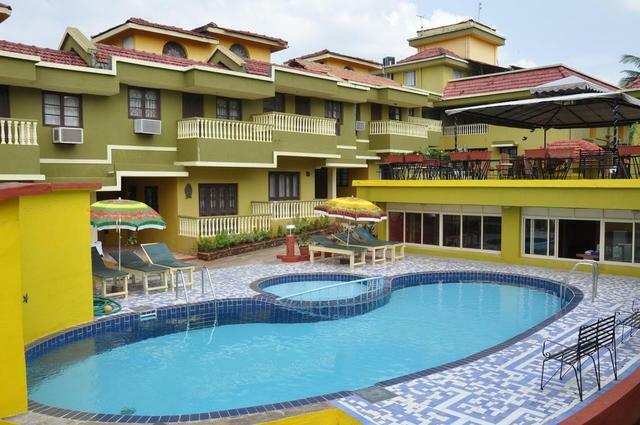 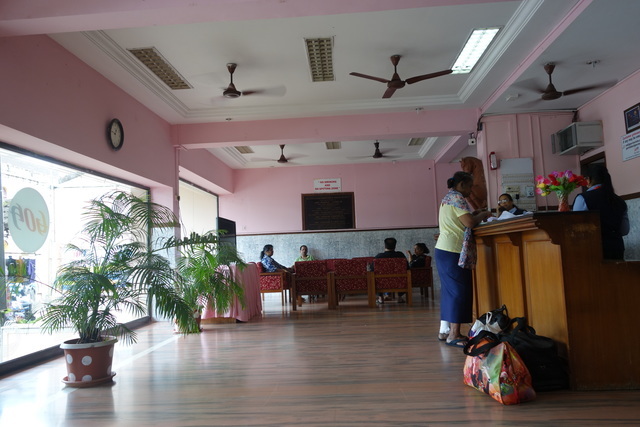 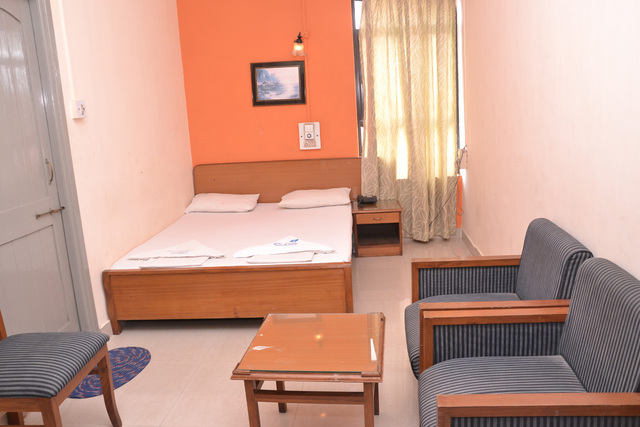 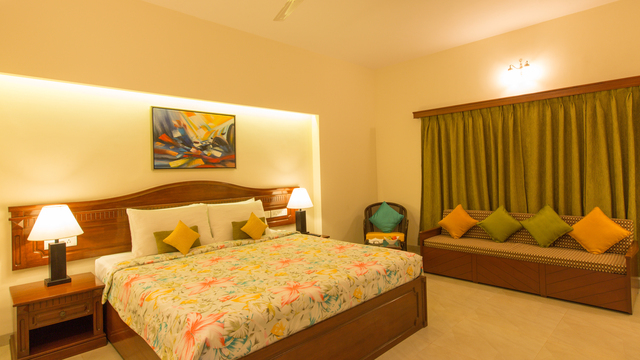 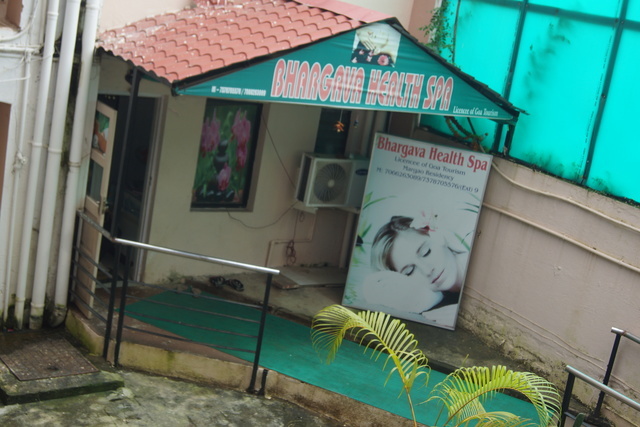 Margao Residency is a straightforward 2-star hotel in Goa. 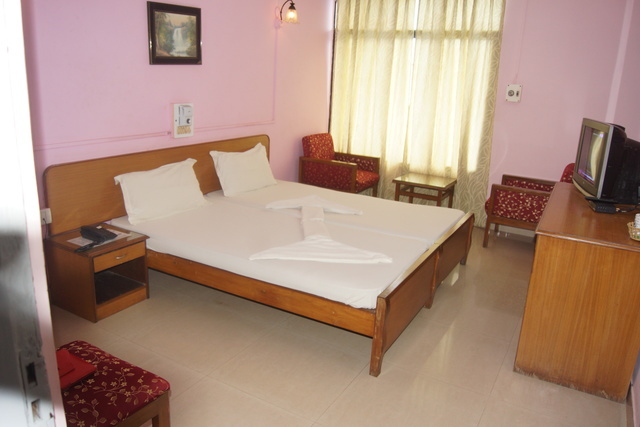 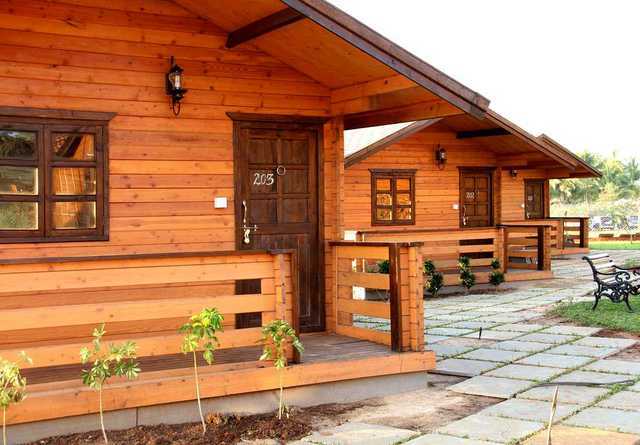 It offers standard and deluxe rooms to its guests. 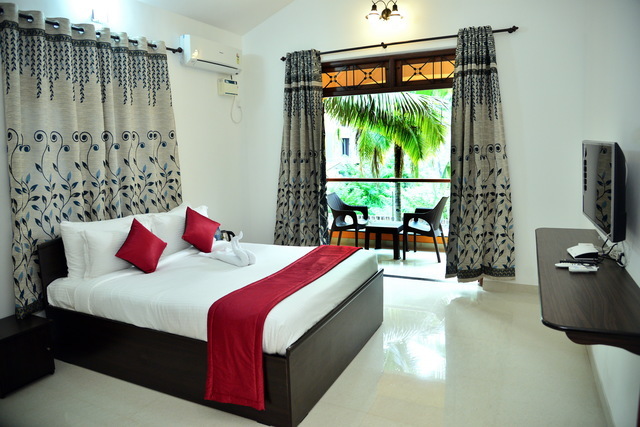 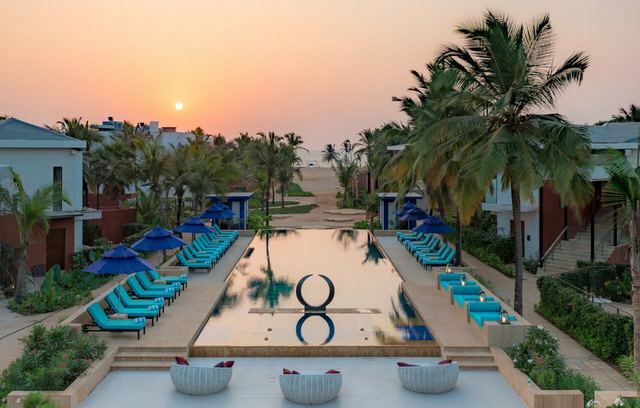 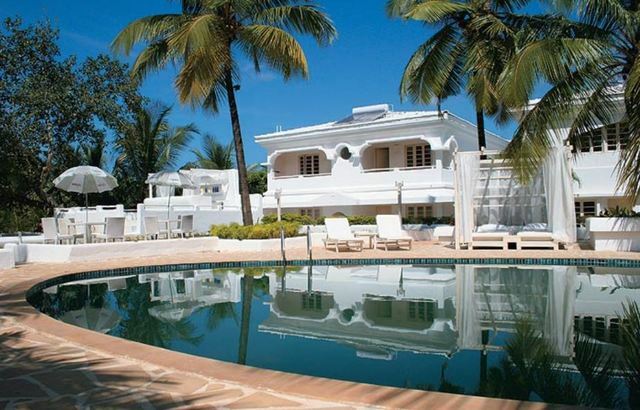 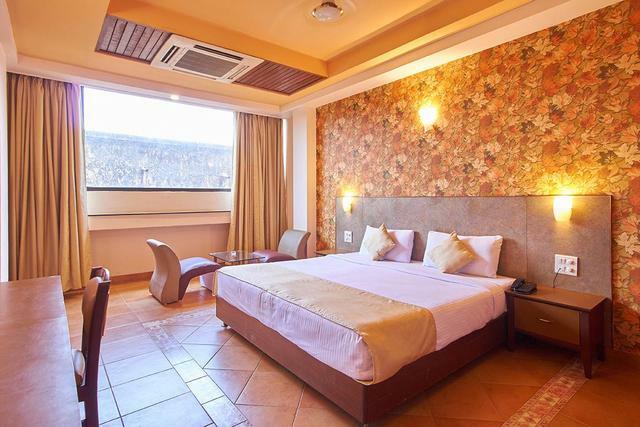 All the rooms are Portuguese styled and there are air conditioned as well as non air conditioned ones that can be booked as per the needs of the guests. 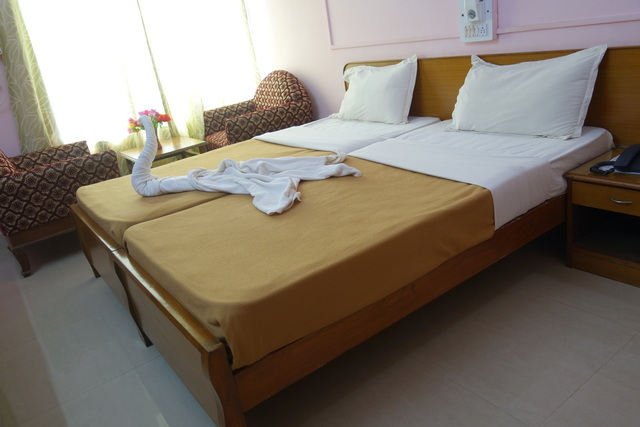 The other features of this hotel include a 24-hour front desk, complimentary toiletries, fresh linen/towels, room service, and laundry service. 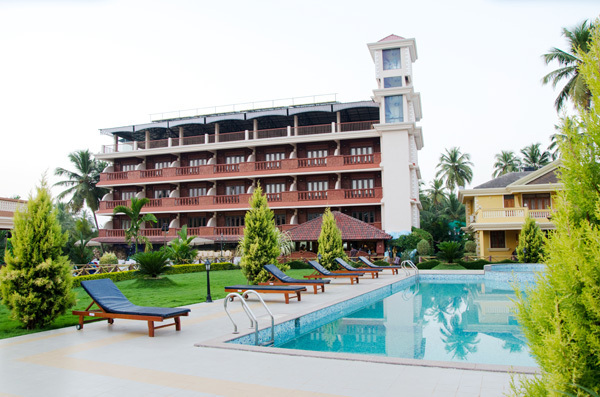 The property also has banquet facilities available that can be booked to host business as well as private events. 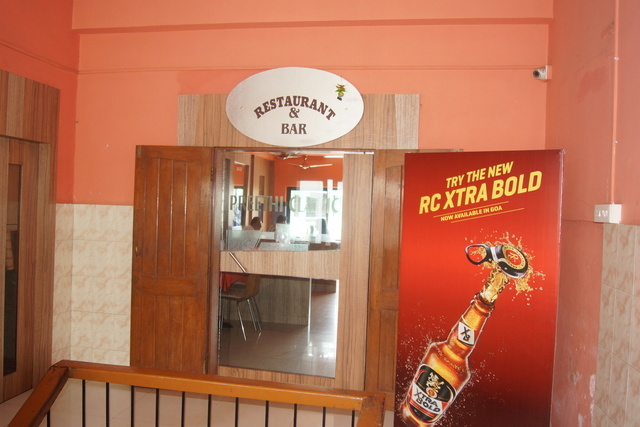 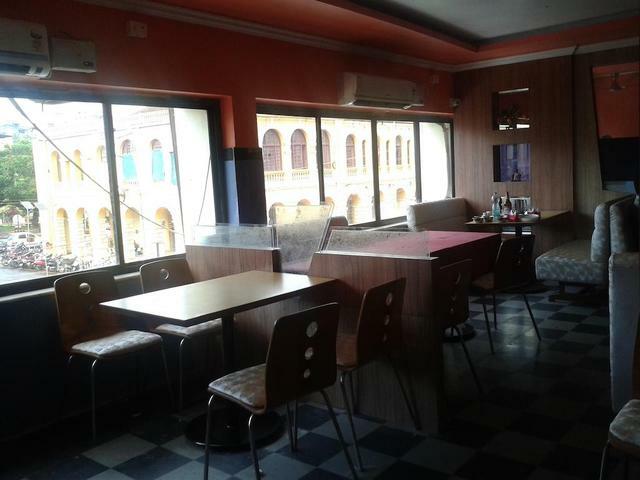 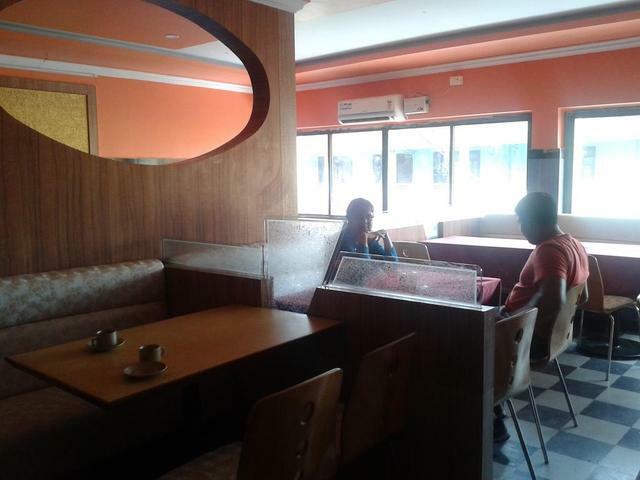 Margao Residency has an in-house restaurant and bar. 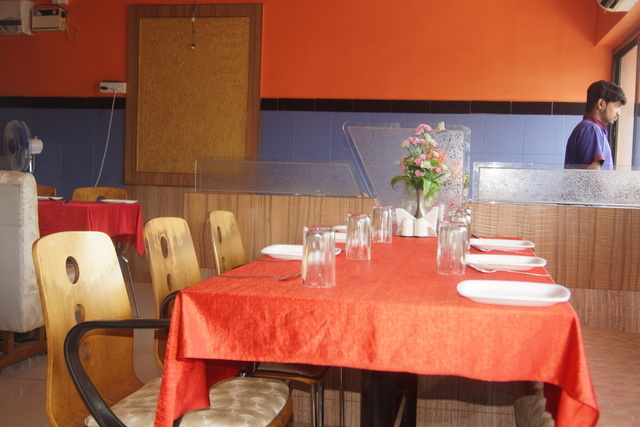 The restaurant is popular for serving regional, Indian, and Chinese cuisine. 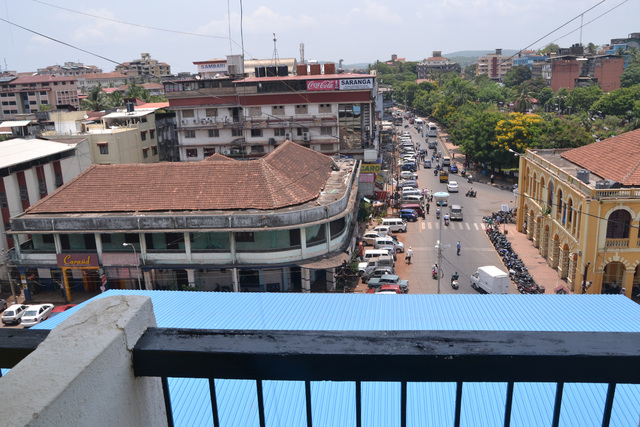 The Goa International airport is 24 km away.